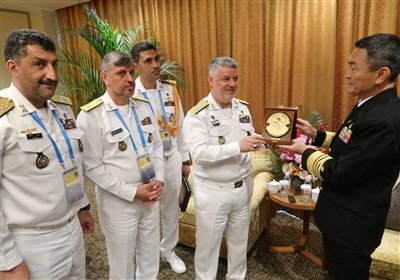 TEHRAN (Tasnim) – Chief of Staff of the Iranian Armed Forces Major General Mohammad Hossein Baqeri traveled to Damascus on Sunday to attend trilateral talks with his Syrian and Iraqi counterparts on ways to boost military ties and strengthen cooperation in the fight against terrorism. 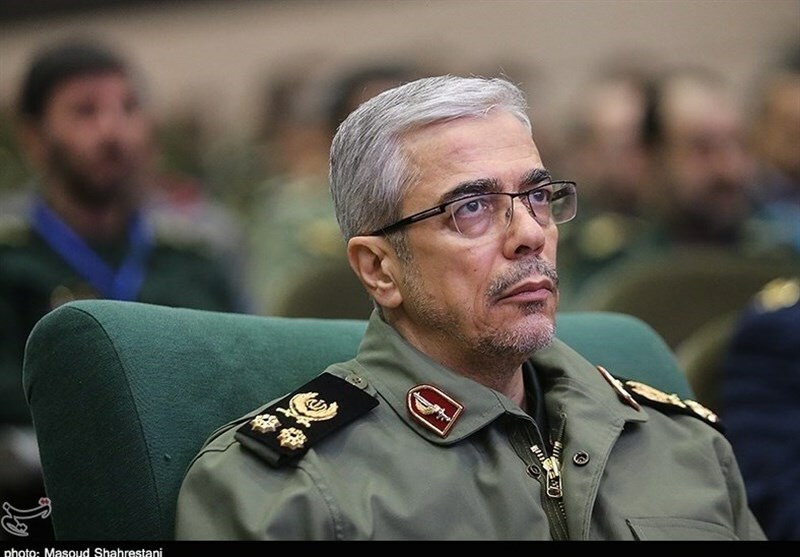 Heading a high-ranking military delegation, Major General Baqeri left Tehran for Damascus to participate in the trilateral meeting with the chiefs of staff of the Iraqi and Syrian armed forces about ways to combat terrorism. Promoting defense and military cooperation, consulting about the fight against terrorism, and establishing coordination and cooperation among Iran, Iraq and Syria, as well as examining the latest strategies to stabilize and secure the region are among other objectives behind the Iranian top general’s visit.